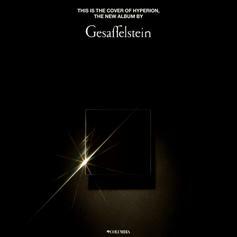 The album contains a handful of features that glow on the record. 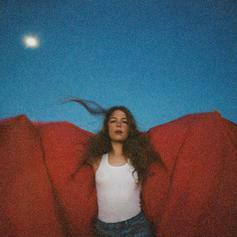 Maggie Rogers makes her major label debut with plenty of buzz surrounding her every step. 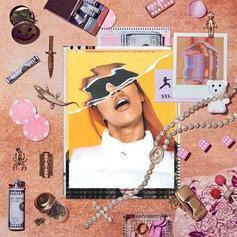 BIA comes through with "Nice Girls Finish Last: Cuidado" EP. 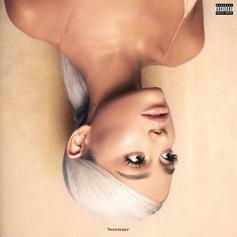 Ariana Grande drops off her new album "Sweetener" featuring Nicki Minaj, Pharrell & Missy Elliott. 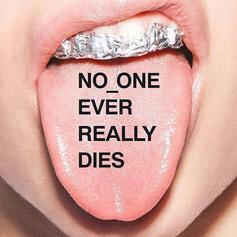 11 new tracks featuring Fat Joe, Tory Lanez, Fabolous, Pharrell & others. 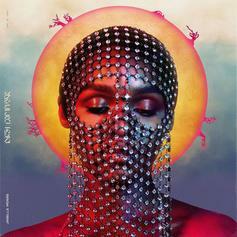 Stream Janelle Monae's new album "Dirty Computer" featuring Pharrell, Grimes, Zoe Kravitz and more. 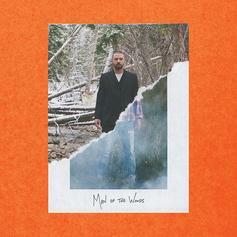 Justin Timberlake releases his highly anticipated new album "Man Of The Woods." 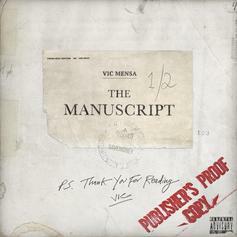 Vic Mensa's new 4-track EP features Pusha T, Pharrell, and Mr. Hudson. 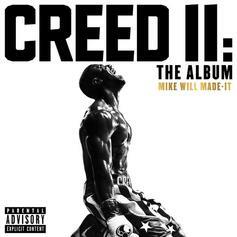 This is random, but Under Armour nabbed Pharrell to create three instrumental tracks inspired by the film 'Ready for August' which tells the real life experiences of Ray Lewis during his high school football years. 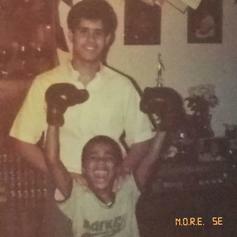 Check out the three instrumentals for "Natural Born Hitters" above. Pharrell's classic DJ Drama-hosted tape "In My Mind (Prequel)."